Aright it’s officially unofficial. The Pennsylvania groundhog says we have 6 more weeks of winter ahead of us and the Staten Island groundhog says spring is on its way. That’s about as straight forward as vegetarian meatballs. Bah humbug groundhog. Whether the weather will need to be weathered, or spring is springing up early, I’ve got a recipe for you. 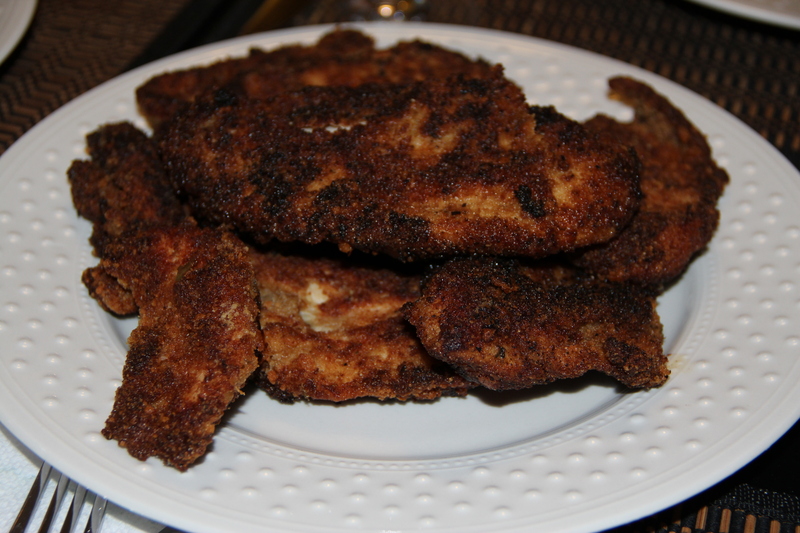 Schnitzel, otherwise known as Chicken Cutlets for those of you who didn’t just get back from Israel, is one of those seriously easy but wildly pleasing meals. There are a handful of ingredients, which make shopping for this dish a cinch. Plus, prep is super simple and unless you have a proficiency to burn things, you got this in the bag! 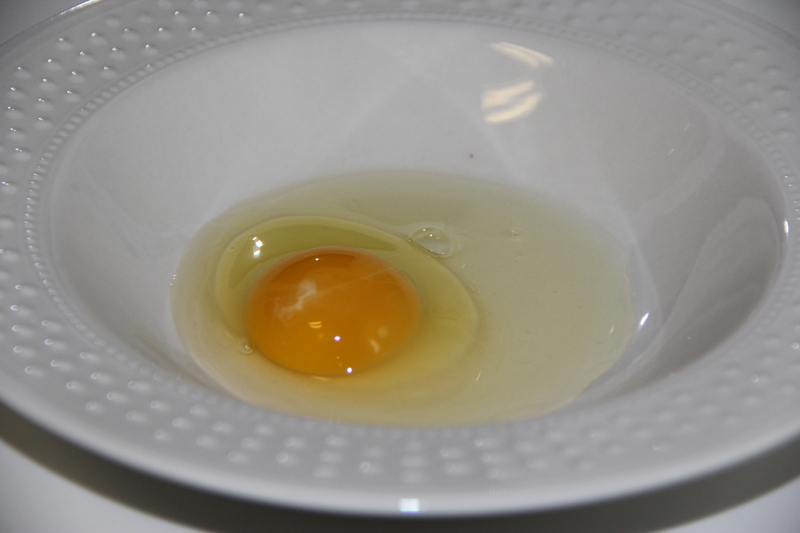 Dip each cutlet into the egg mixture, making sure to coat completely. 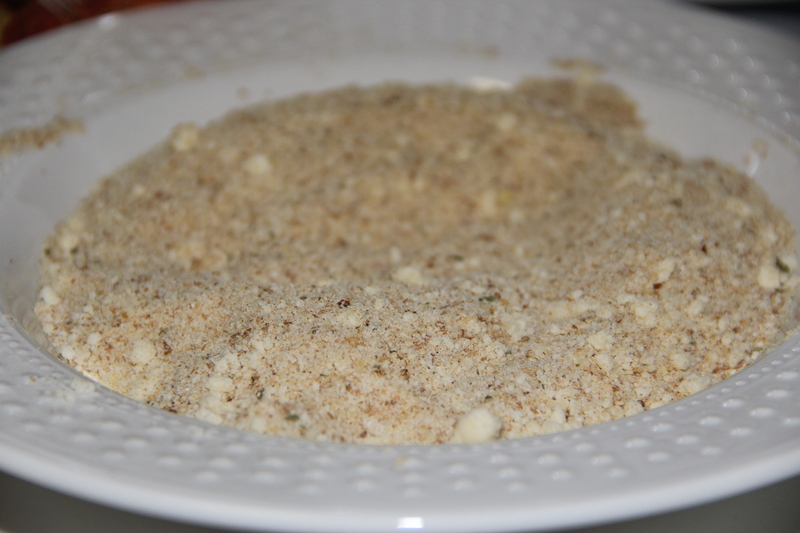 Then, place the cutlet in the dry ingredients and pat the breadcrumbs onto the cutlet until it’s completed coated. 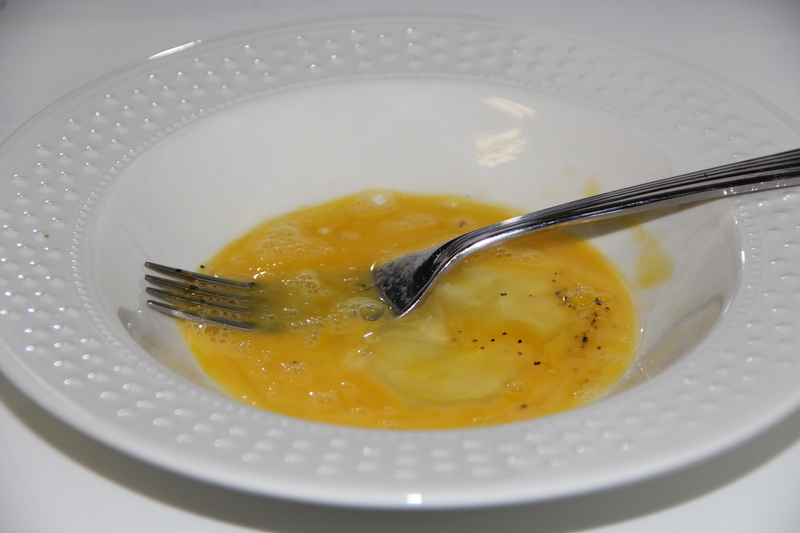 Add 2 tablespoons of olive oil to a skillet over medium – high heat. 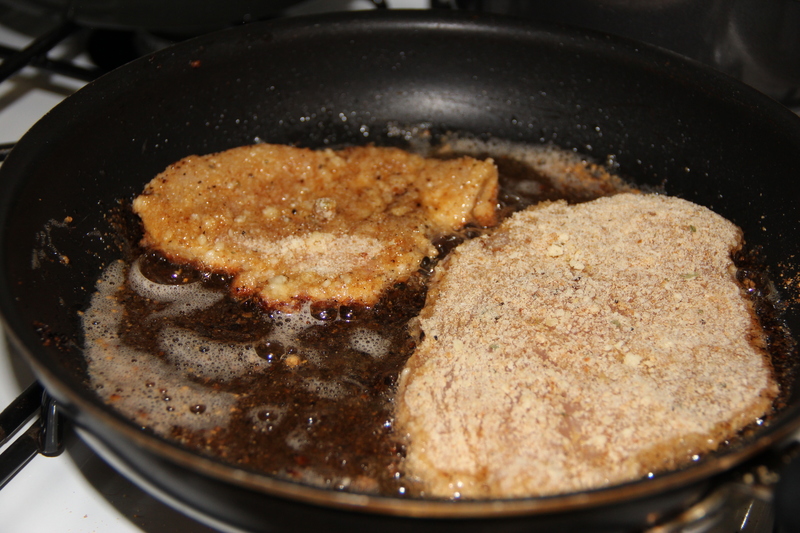 Once the oil is hot, add 2 cutlets a time and cook until golden brown. 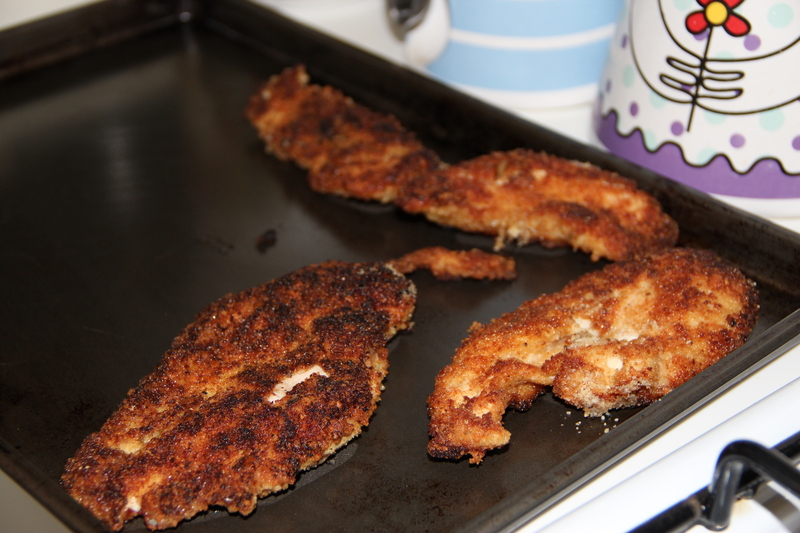 This should take about 3 minutes on each side, depending on how thin the cutlets are. Once they are cooked, transfer the cutlets to a baking sheet and place in a warm oven, roughly 250 degrees, until you are ready to serve them. You can serve them as is, or with Magic Sauce on the side! Enjoy! *This is a great use for magic sauce! 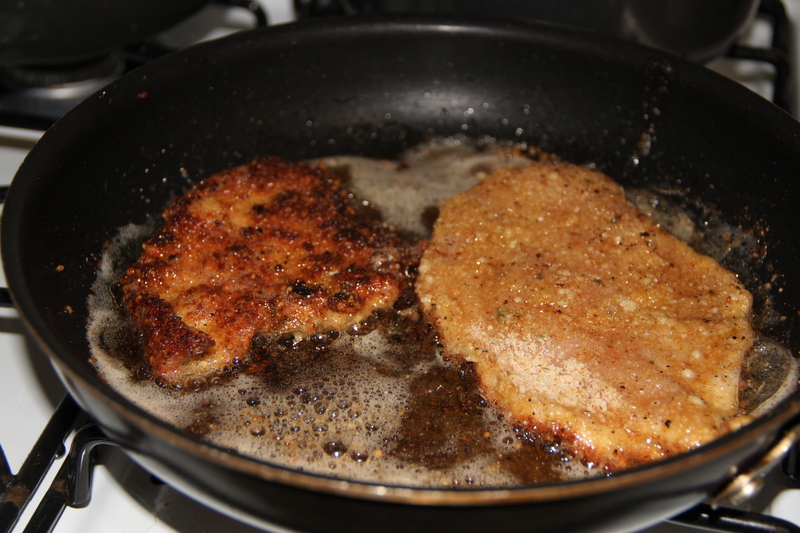 Add a little to the egg mixture to coat your cutlets! This entry was posted in Recipes and tagged Chicken, Easy, Impressive. Bookmark the permalink. This looks azimang! Oh, and I totally agree – You can never use too much garlic on anything!